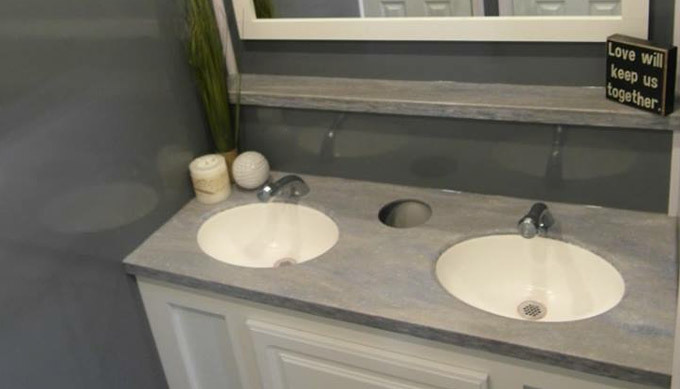 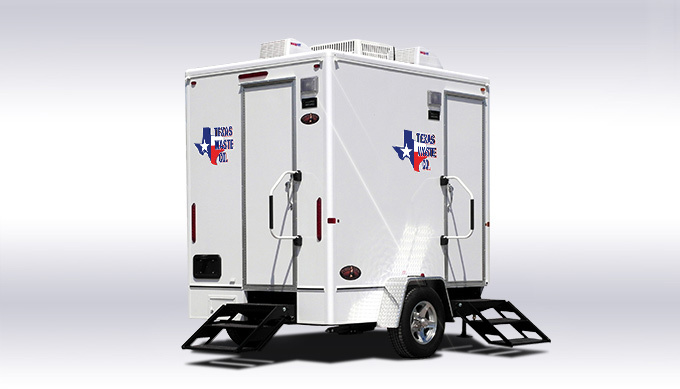 For the most stylish mobile restroom facilities, look no further than Texas Waste Co.‘s luxury restroom trailers. 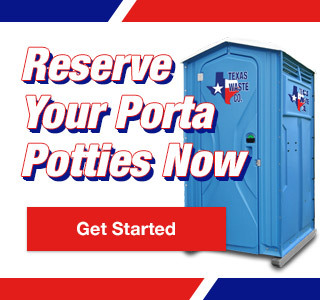 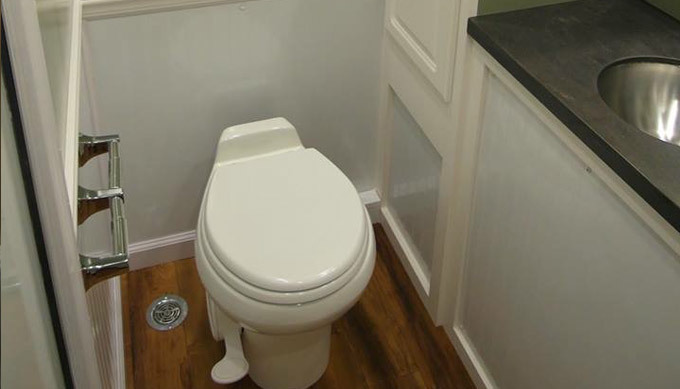 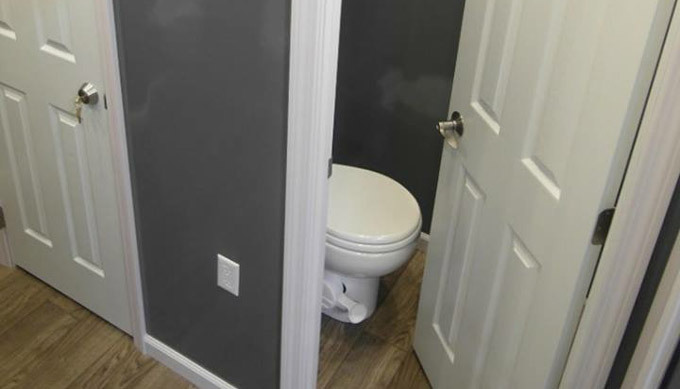 They’re unlike any porta potty rental that your guests have seen before and feature private, individual restrooms with porcelain fixtures, hot or cold running water and interior décor. 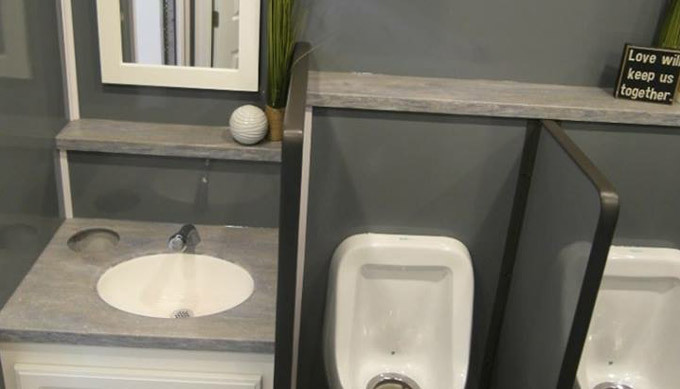 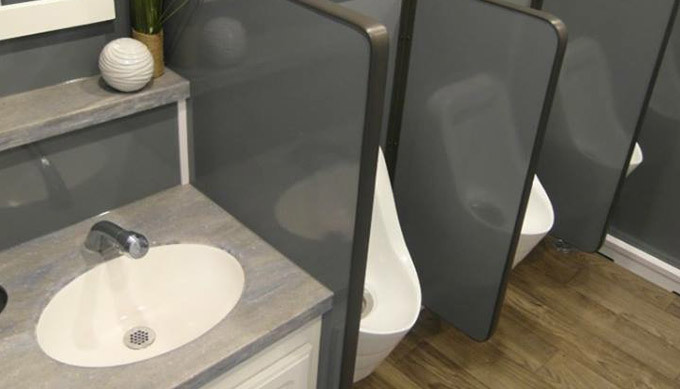 These spacious luxury restroom trailers provide a classy and tasteful alternative to indoor restrooms with elegant finishes, trim packages and fully enclosed private stalls or partitioned urinals. 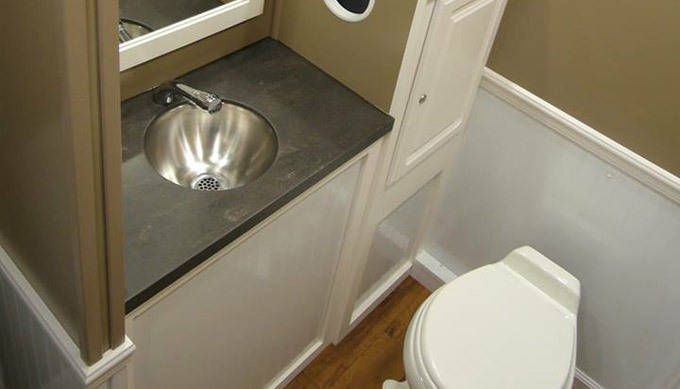 Each of our luxury restroom trailers are the most well-appointed portable sanitation facilities available. 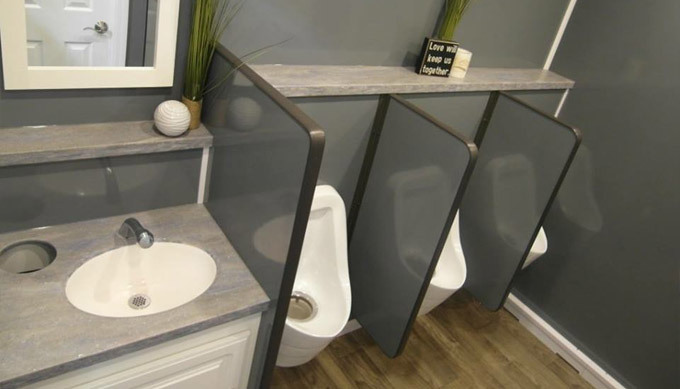 These units will undoubtedly meet even the most skeptical user’s standard. 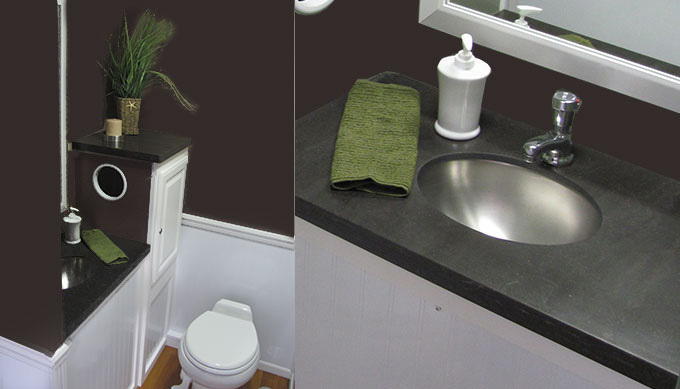 For more information download our free brochure by clicking here!